The United States, on Thursday expressed concerns that increased currency swap agreements between China and African nations will reduce visibility into financial transactions and make it harder to prevent money laundering. According to Reuters, Marshall Billingslea, U.S. Treasury Department’s Assistant Secretary for Terrorist Financing, told a Congressional hearing that while there was greater interest in using the Yuan, most African countries still found it necessary to ultimately clear trade in U.S. dollars. He was responding to questions by Republican Representative Chris Smith, who cited a $2.5bn currency swap agreement between China and Nigeria to facilitate trade between the two countries, and a meeting of African finance leaders in June that sought to discuss using China’s yuan as a reserve currency for the region. In reference to increased currency swap agreements between China and African governments, Billingslea said: “You are very much onto something of great concern to us as well. 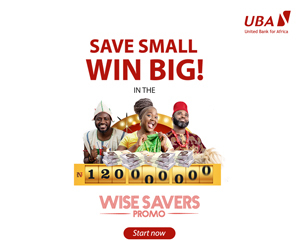 “That said, there remains a great desire among most of the countries in Africa to maintain correspondent banking relationships with U.S. banks. At the end of the day they still are finding it necessary to ultimately clear trade in U.S. dollars,” he added. 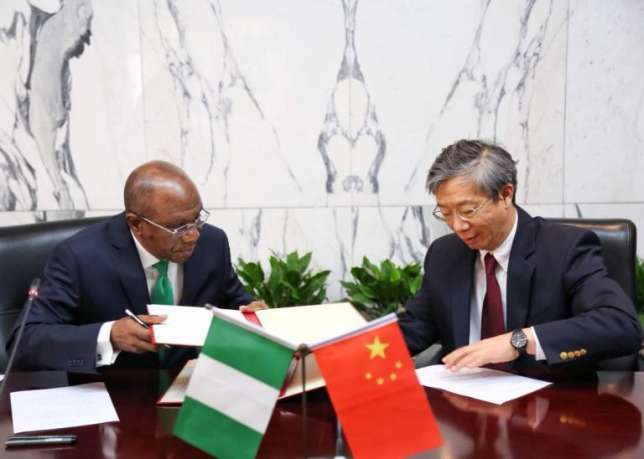 Photo caption: Godwin Emefiele, Governor, Central Bank of Nigeria (CBN) and his Chinese counterpart, Yi Gang, after signing the $2.5bn currency swap deal on May 3, 2018 in Beijing.